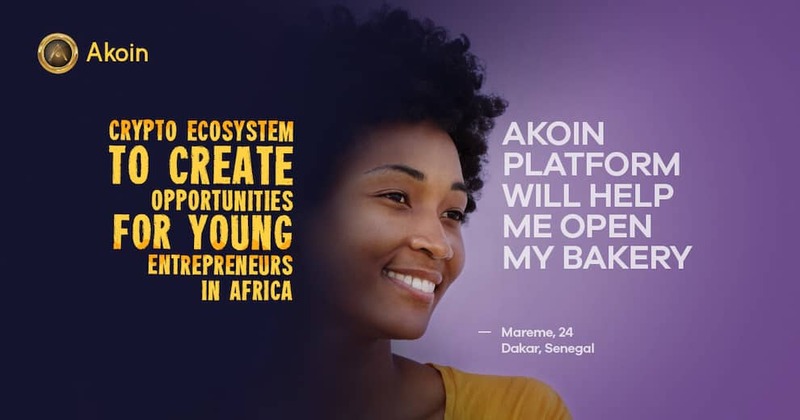 A mobile-friendly cryptocurrency that has been exclusively designed to fuel the AKoin ecosystem targets the African Market. Missouri-born Akon, from the Senegalese descent, the five-time Grammy-nominated R&B singer turned philanthropist, is focused on helping young developers on the continent who are not able to reach their potential as they have to work among corrupt governments. The digital divide and soaring inflation are difficult to deal with challenges for young developers. The key challenge faced by young developers is with monetizing their decentralized applications or DApps. Doing business in a fragmented economy consisting of 54 nations is a critical challenge that developers have to face. Economic stagnation and injustice need the antidote. Akon looks at the blockchain technology as fuel to entrepreneurial ambition, which in turn according to him can serve as an antidote to injustice and economic stagnation. Africans according to AKoin have been burnt by several fraudulent schemes. As an antidote, he said he would be winning the trust of Africans. While there is not yet a workable plan or even a technical team in place, the company hopes to launch its process with around 50 preselected partners in place. The curated DApps will be released on the Akion Platform and will be native to Akion. From the Akion platform, entrepreneurs will be able to create their proprietary applications, which they will be able to use in other platforms. Jon Karas, the Co-founder, and president of Akion, stated that “there will be no limit” on the numbers of DApps that can be stationed on the AKoin Ecosystem. The name “Akoin” is well known to Africans and many people across the world, therefore, before it can be launched Akoin as the brand advantage in having its name known to most, which is something that most competitors do not have. It might not be the right decision to undermine the role played by new brands in changing the global ecosystem. New brands set the scene for innovative concepts and revolutionary economic changes. This can be something that AKoin might bring in to the scenario as well.